Delivery from £39.23 to United Kingdom in 10 - 20 working days. 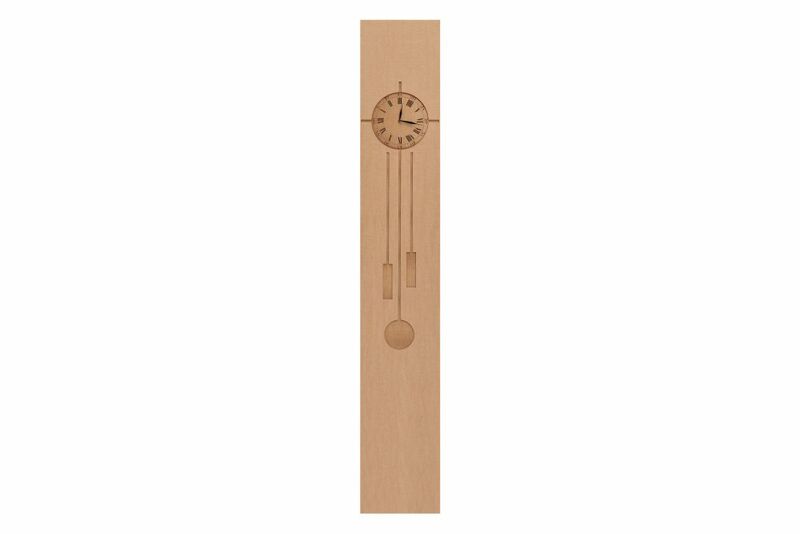 Kartonart Grandfather Clocks are a celebration of creativity, a reincarnation of the good old times, enabling you to place a 2 meter piece of 18th century charm into your contemporary home. Other times they serve as a canvas for artists to create their world of time. You can be that artist, too. Special high quality cardboard panel and German clock mechanism that works with AA battery. Direct print on the surface. The Grandfather Clock project offers a contemporary interpretation to an old object.